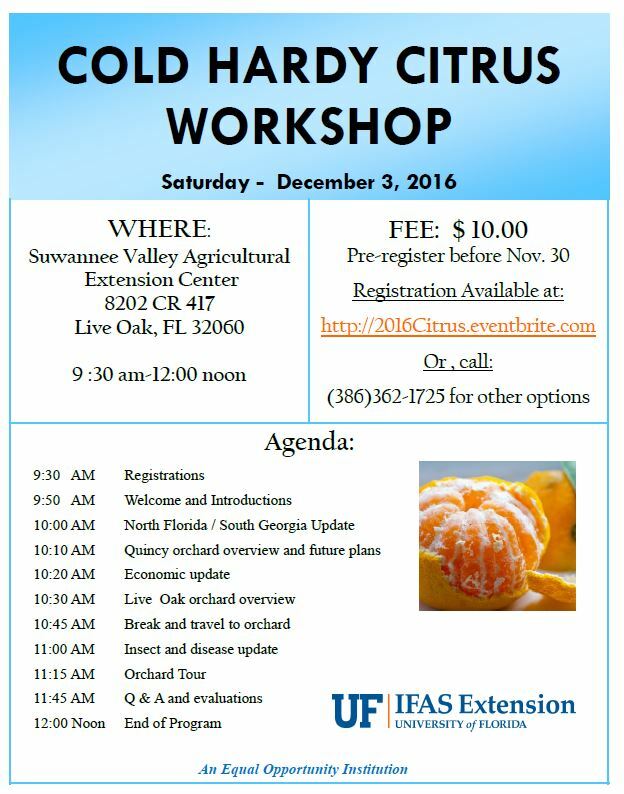 Date: The Georgia Citrus Association is planning its first annual meeting for February 27th. To register for this meeting use the link below. The cost is $15.00 per person. 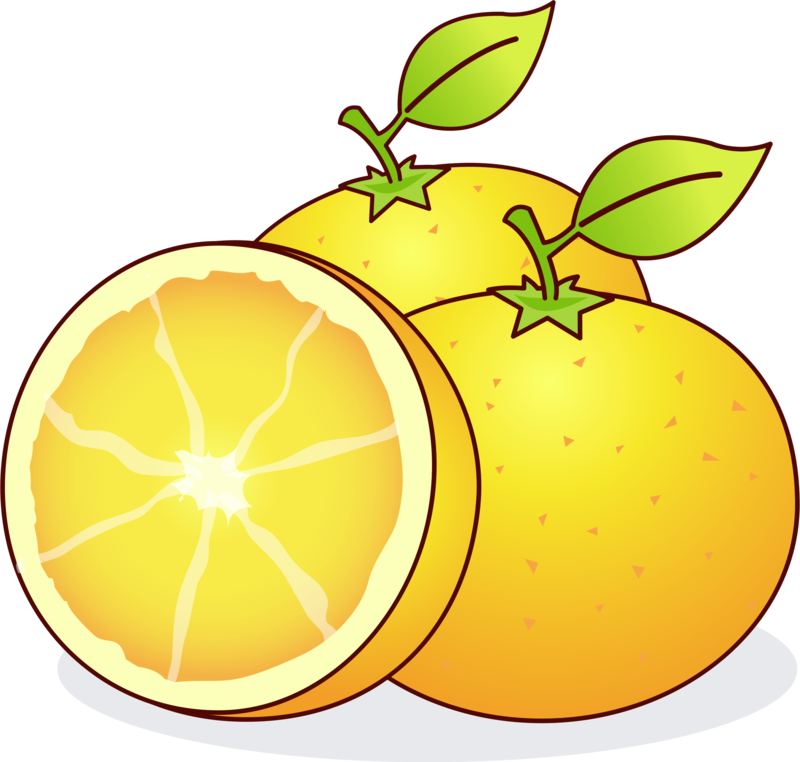 If you wish to join the citrus association at the same time it will be $65.00. Lunch is included. Registration closes February 20th. The warm weather we have been experiencing is unbelievable. Usually we can depend on Jan and Feb for some cold temperatures. With these temps trees may be waking up early which is not good especially if we have a late hard freeze. Time to apply the first application of fertilizer is approaching as well (late Feb to early March). Also if you plan to use a preemergent herbicide, it will be wise to put that out very soon. 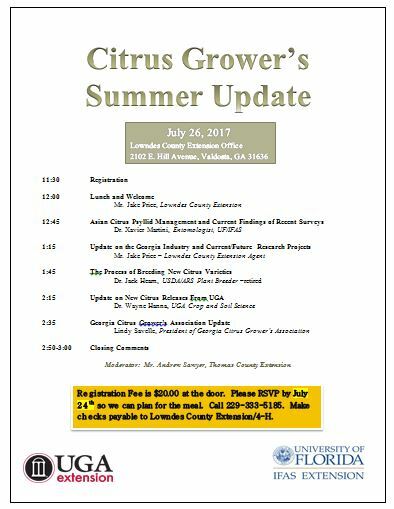 Attached is the fertility recommendation for satsumas from Auburn University and a fact sheet on herbicides and leaf miners. If you have been using the same herbicides/pesticides over and over, it will be smart to rotate other materials that are not in the same class. 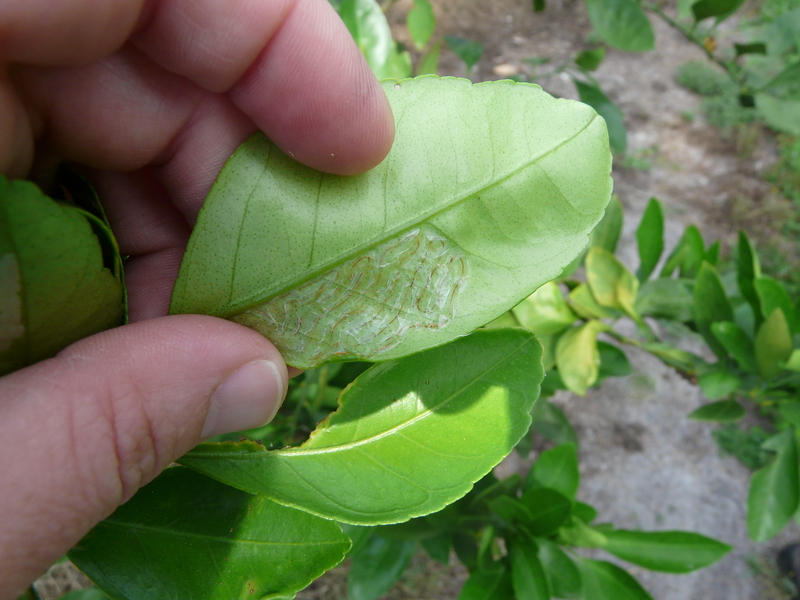 There are a couple of miticides that will also have efficacy on citrus leaf miners, (Ari-Mek and Micromite). 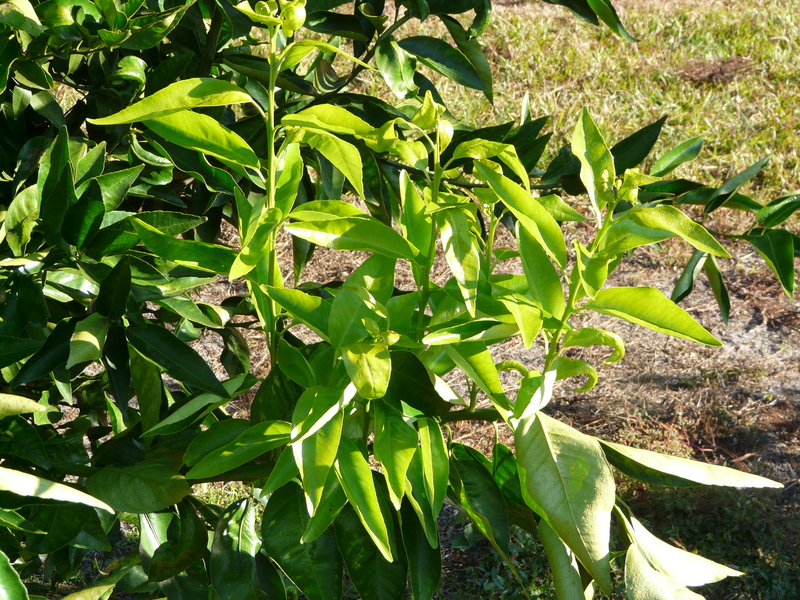 Citrus leaf miners have not been damaging our first flush of new foliage so wait until after bloom to apply any insecticides. This will also be a more “bee friendly time to apply your pesticides”. This is usually around the first of May. These herbicides should be applied to a fairly clean soil surface prior to emergence of weeds. In Georgia/North Florida late winter is a good time for the first application. At least two applications are needed per year. 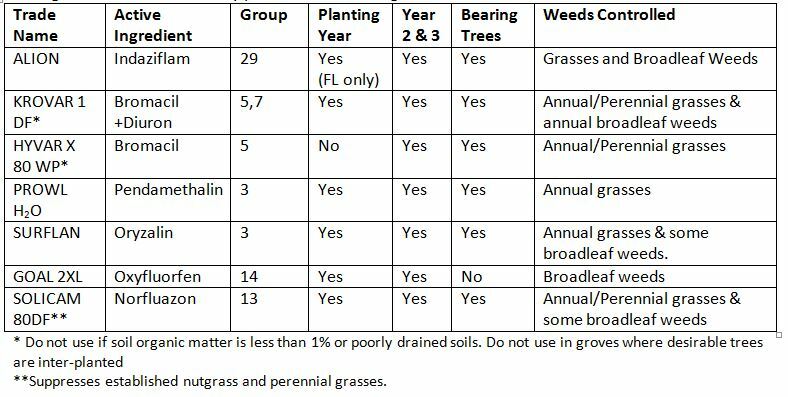 Common practice in Florida groves is to not use pre-emergence herbicides on newly planted trees although several herbicide labels below allow for their use. 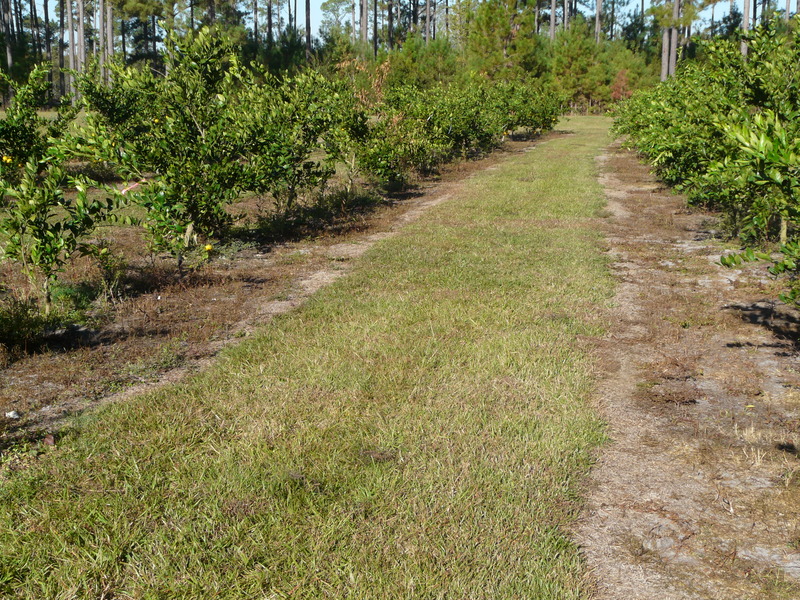 These herbicides are either systemic or contact herbicides. 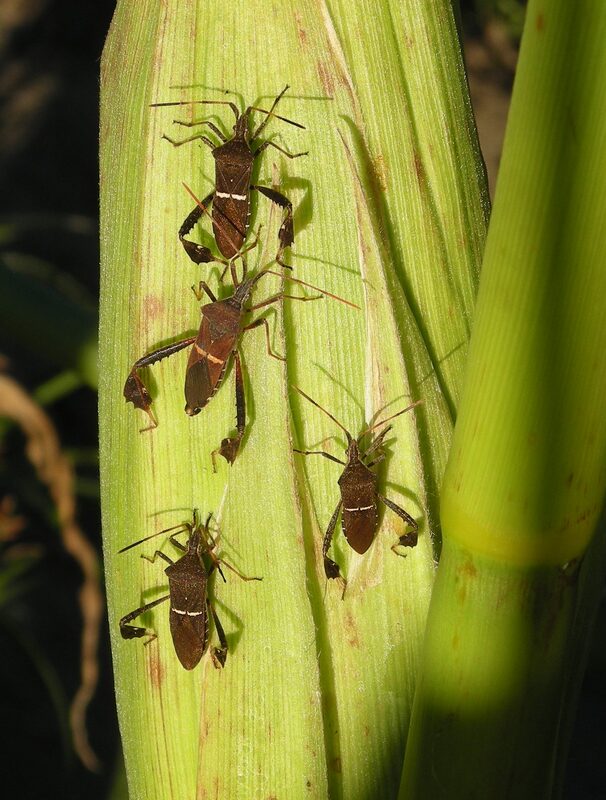 Systemic herbicides are translocated throughout the plant while contact herbicides kill plant parts in which they touch. Drift from systemic herbicides will likely cause more damage to trees. The use of landscape fabrics around trees can help eliminate weeds. Also, the use of BH-10 (both hands, 10 fingers) can be used around trunks of small trees where cultivation or landscape fabrics are not applied. Cultivation or tillage can be used but at the risk of damaging fibrous root which can lead to invasion of pathogens or insects. 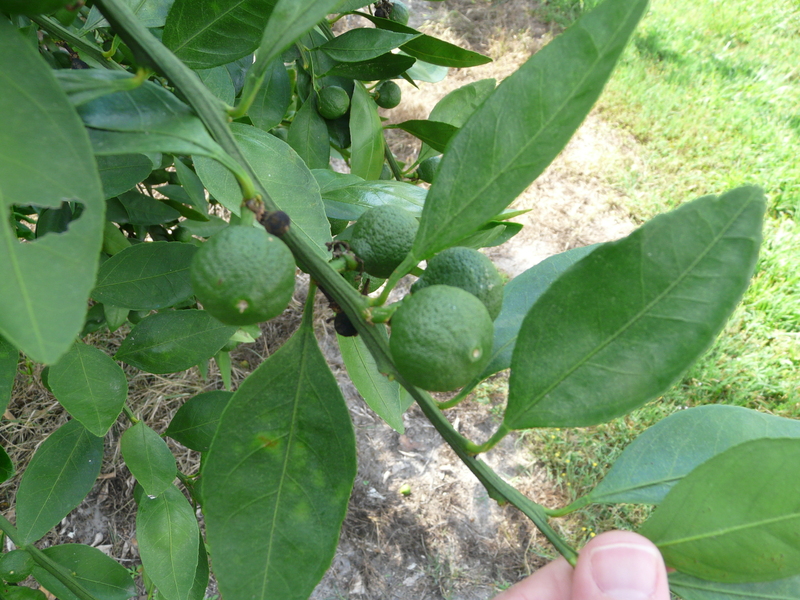 For more information, UF has a publication on 2015 Citrus Pest Management – Weeds. 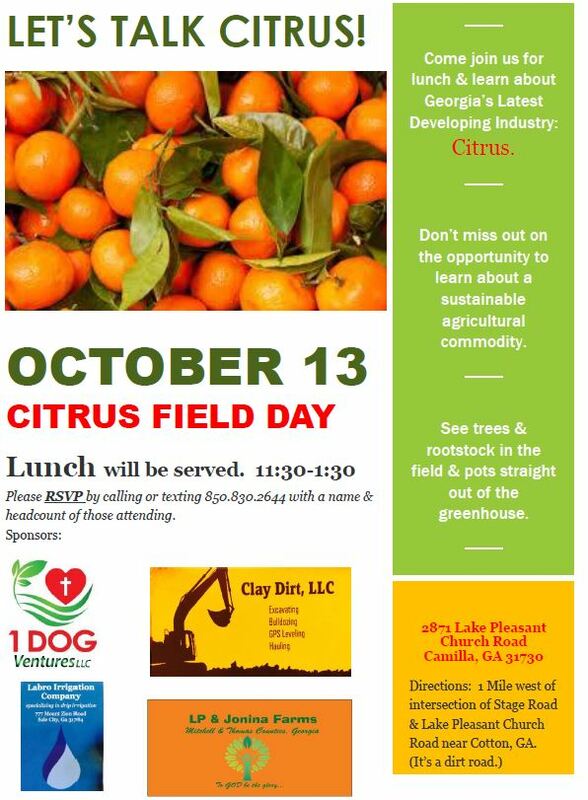 Mitchell County Citrus Grower Mrs. Lindy Savelle has put together a field day October 13th from 11:30am to 1:30pm for anyone interested. They will look at rootstock, recently planted trees and discuss young tree production practices. RSVP by calling/texting 850-830-2644 with a headcount for a sponsored meal.